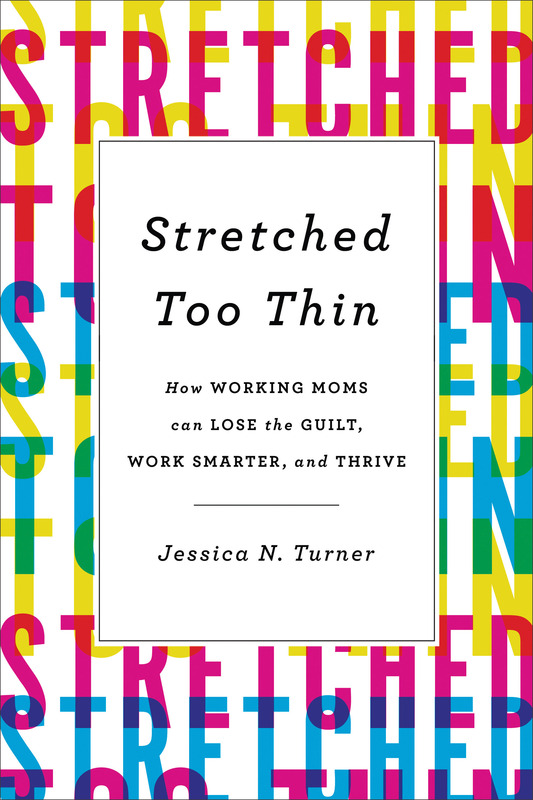 My Strength is My Story with Jessica Turner, Stretched Too Thin: How Working Moms can Lose the Guilt, Work Smarter, and Thrive. How can working moms lose the guilt, work smarter, and thrive all at the same time when they are stretched too thin? Jessica Turner shares her story, advice, and encouragement to help women go from just surviving to thriving! Jessica Turner: A wife of to Matthew of 14 years, and mom to their 3 children. She is the founder of the popular lifestyle blog, The Mom Creative. 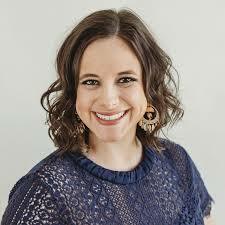 When Jessica is not sharing her thoughts with the world, she is an award-winning marketing professional, sought after speaker, and freelance writer. Jessica has been featured in numerous media outlets like The Today Show, O Magazine, Pregnancy & Newborn Magazine, Better Homes and Gardens, and Inc.com. She is also an author of the Wall Street Journal best-selling book, The Fringe Hours, and her brand new book, Stretched Too Thin. Enjoy the multitude of topics discussed including self-care, honesty, Diastasis Recti, mom guilt, and marriage! So many incredible relationships that I never would have expected as I set out into adulthood and though about what my life would look like. It’s the people that has made it far more beautiful than I ever could have dreamt.